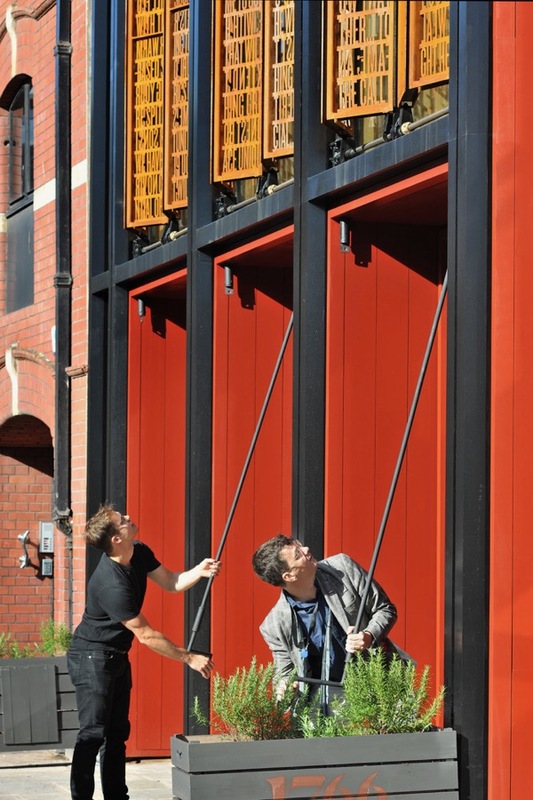 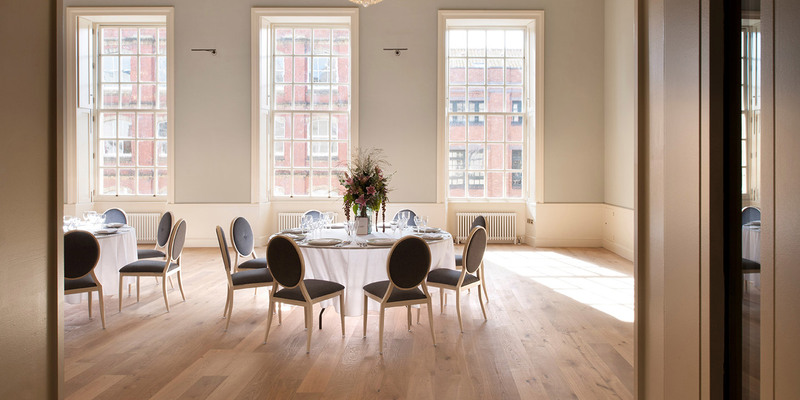 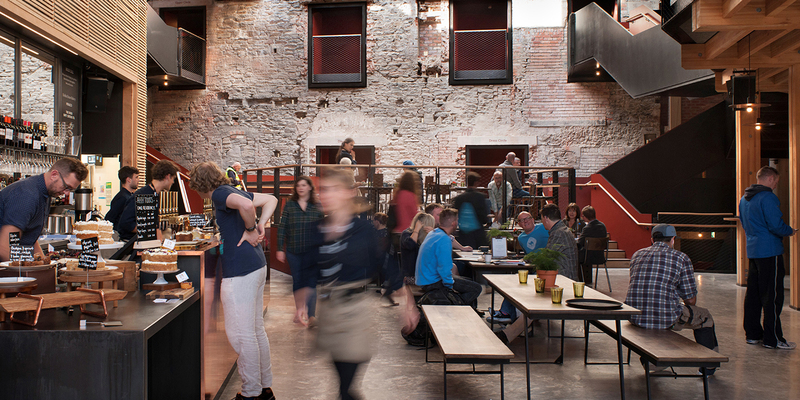 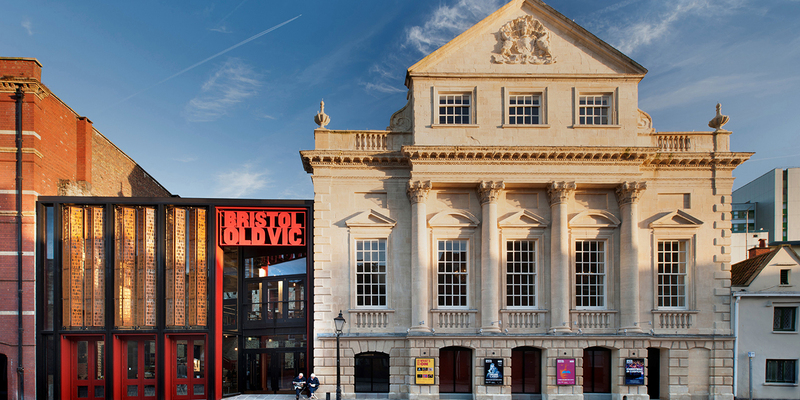 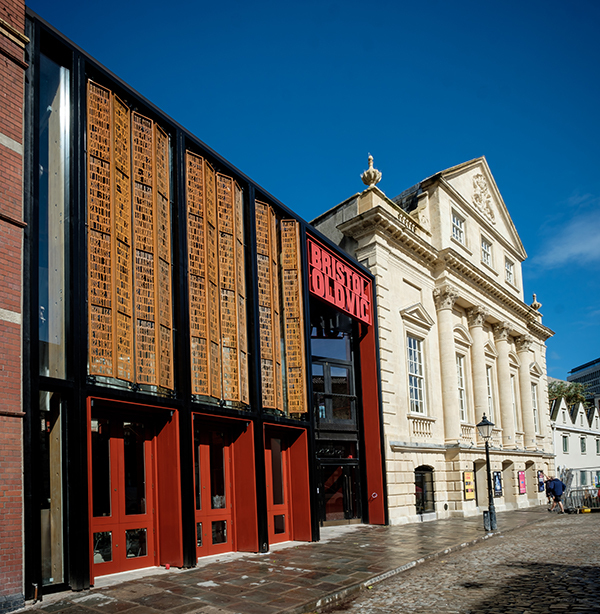 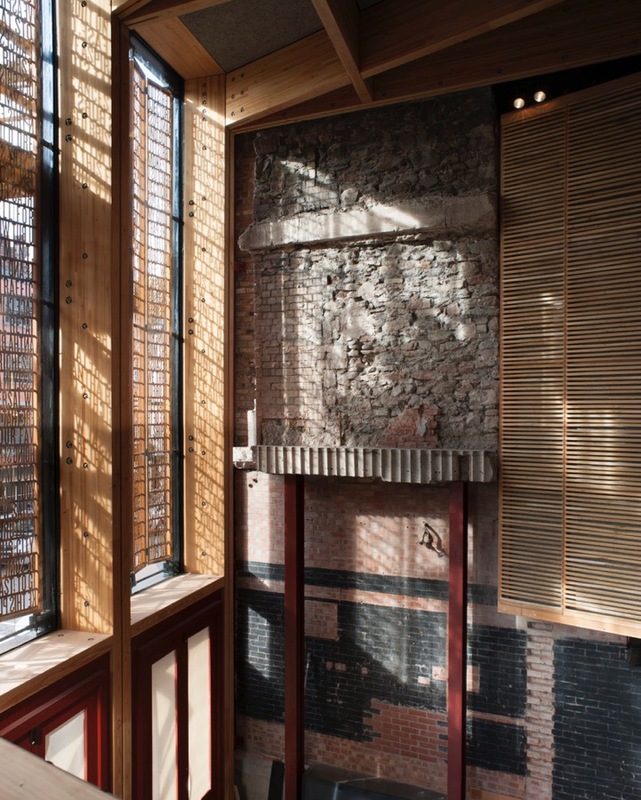 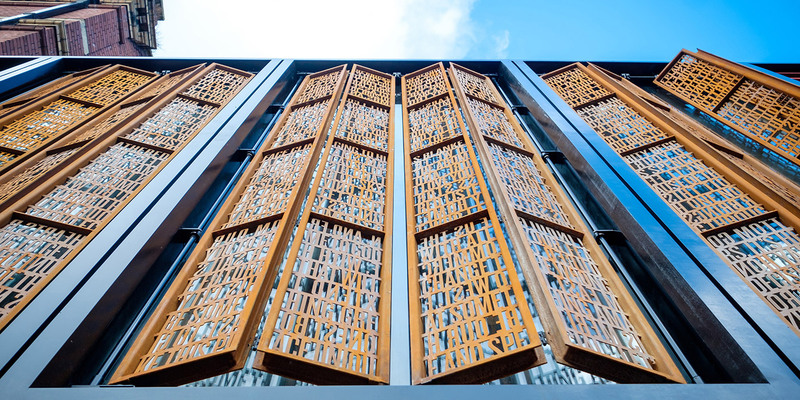 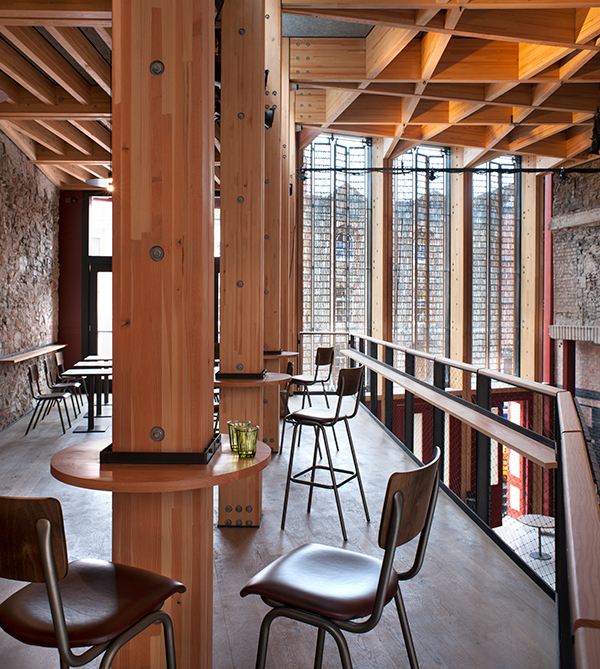 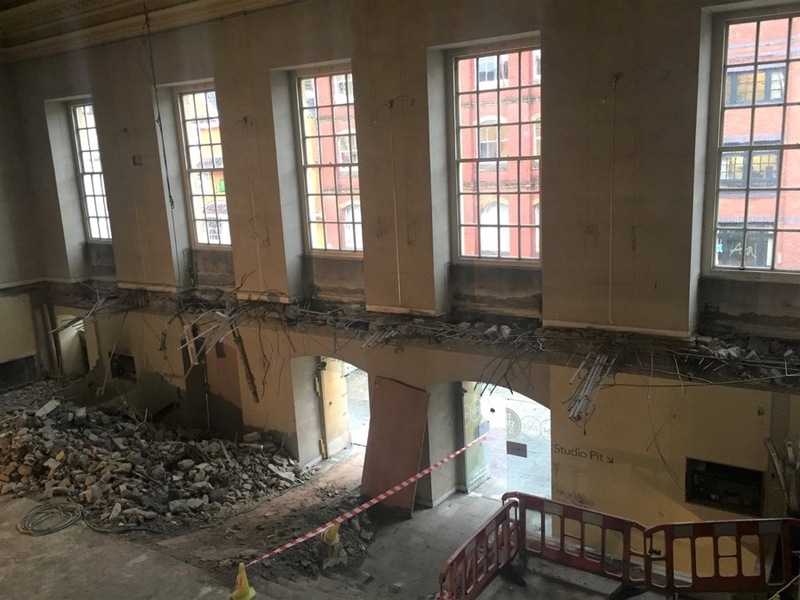 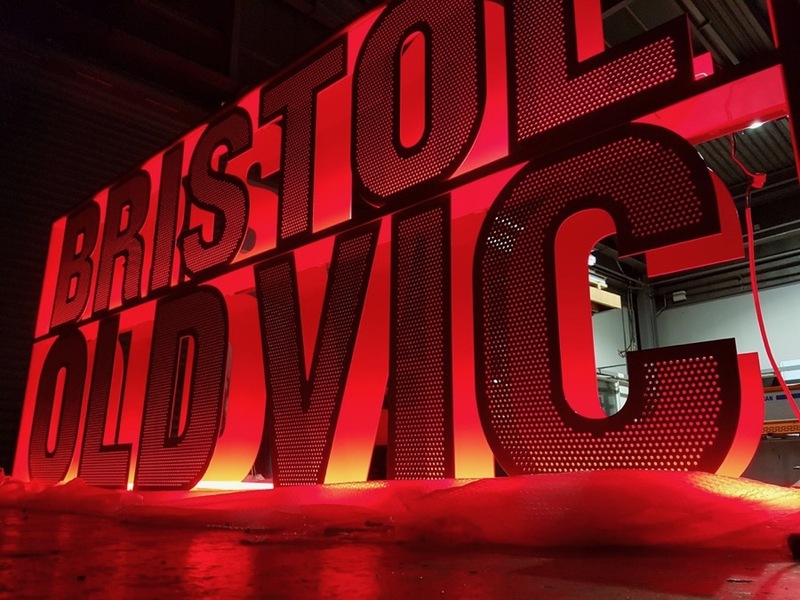 Plann were engaged as Project Director by Tom Morris and Emma Stenning of Bristol Old Vic in 2012, initially to lead an in-depth Capacity Study, assessing plans for the expansion and enhancement of this Grade 1 listed historic building. 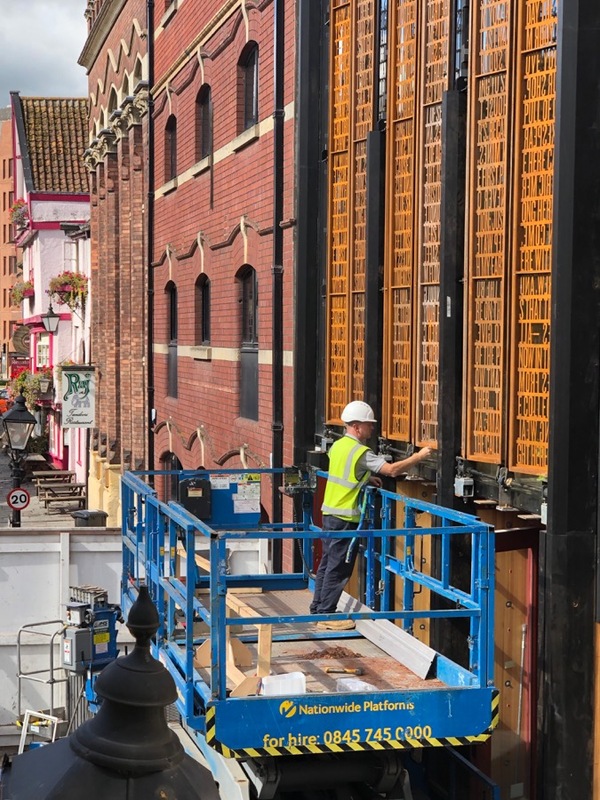 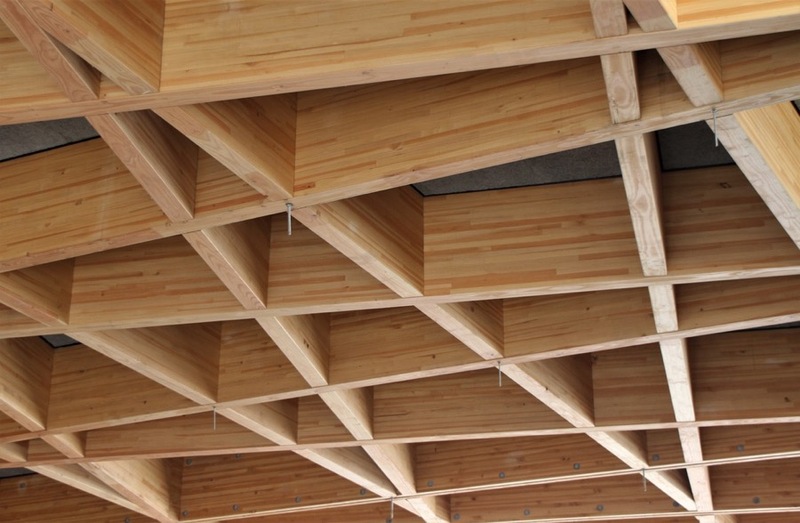 Following completion of the study, Plann were retained to manage the design and delivery of the project, including the role of Project Manager up to the procurement process. 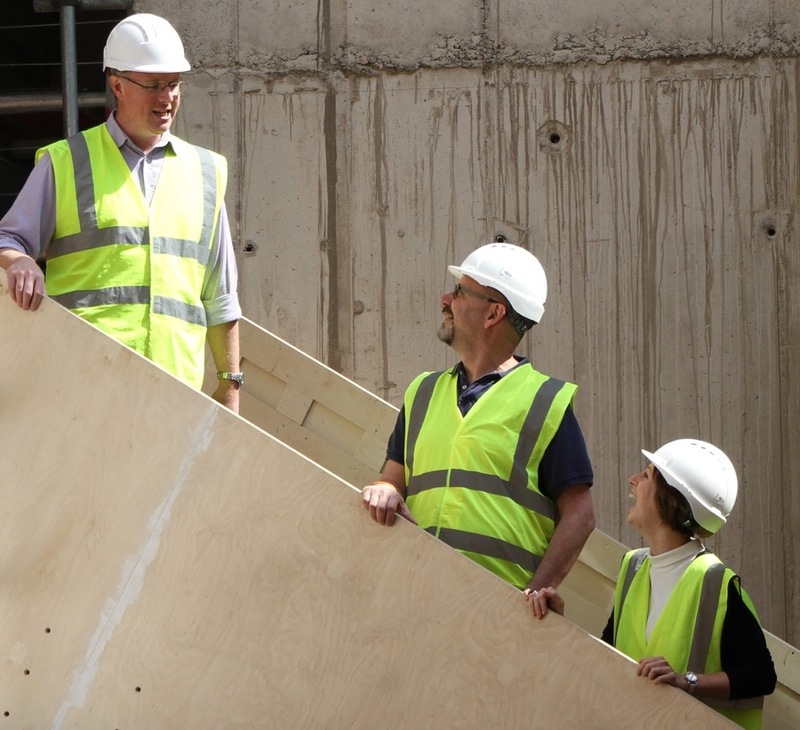 During the Capacity Study Plann worked closely with the client team to develop and test the brief creatively, financially and operationally. 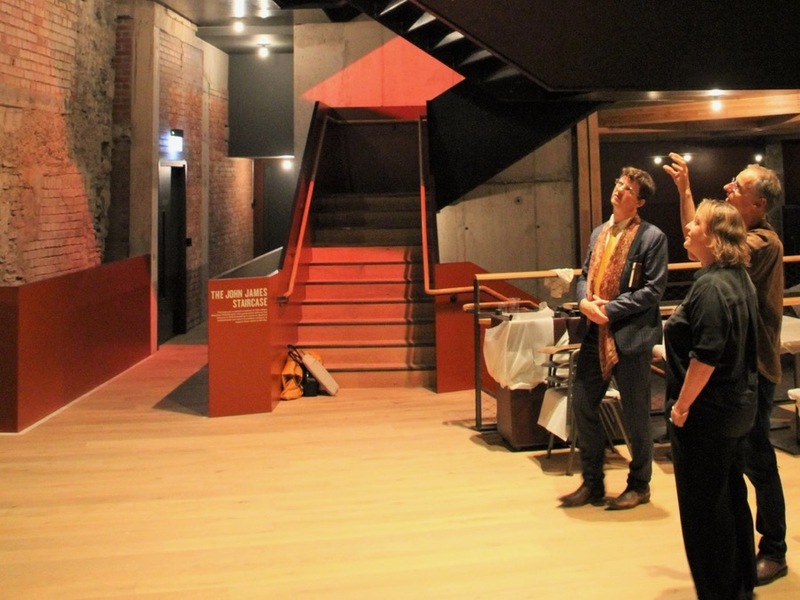 Plann provided specialist theatre input to the process in addition to engaging and leading a small team of sub-consultants including a quantity surveyor and catering and events consultants. 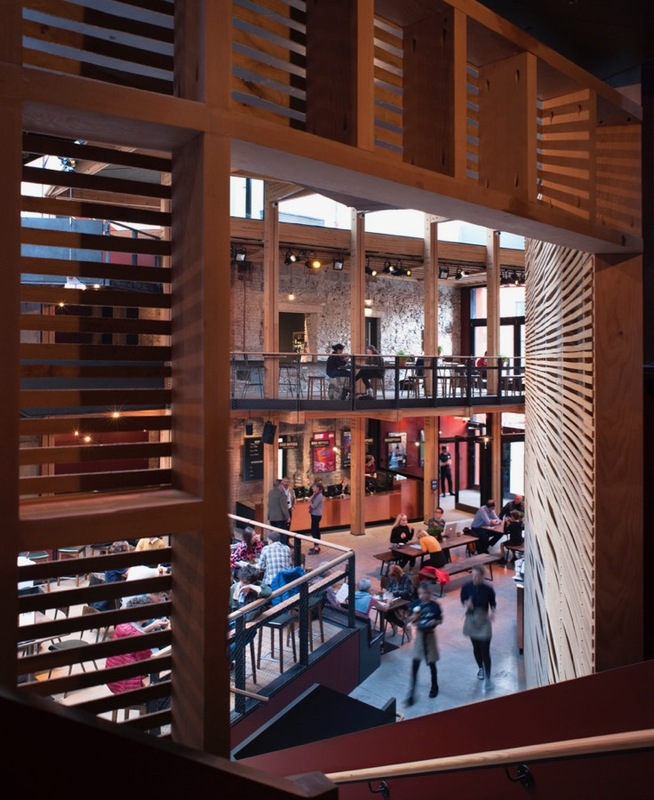 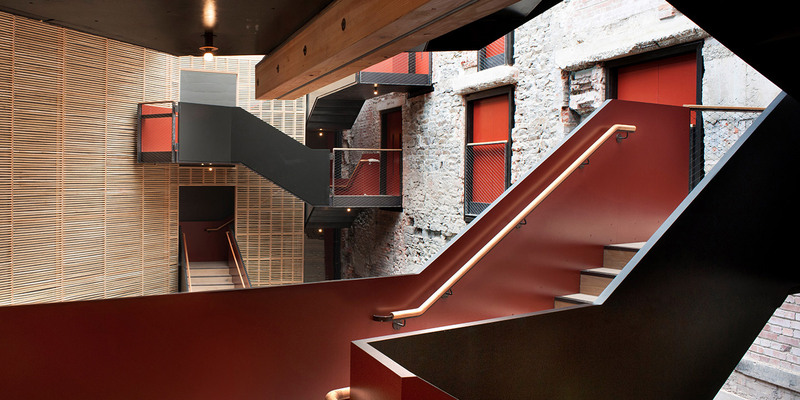 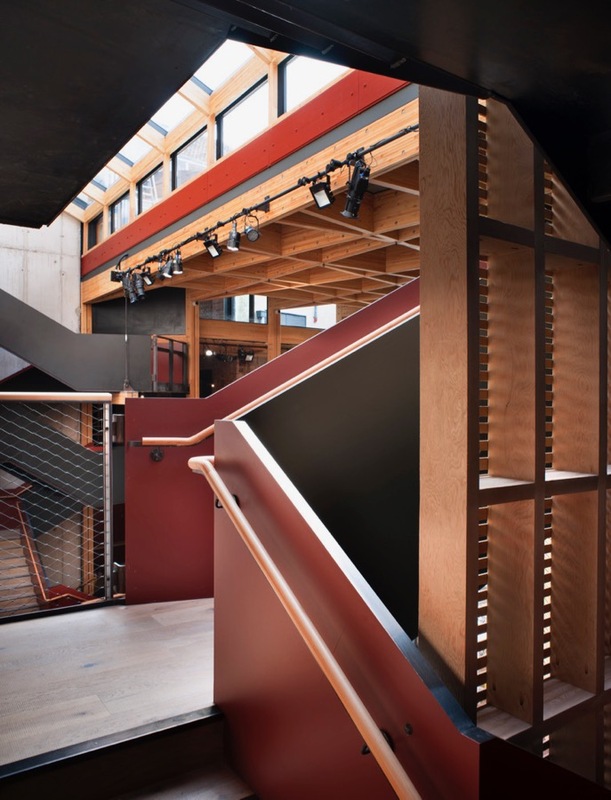 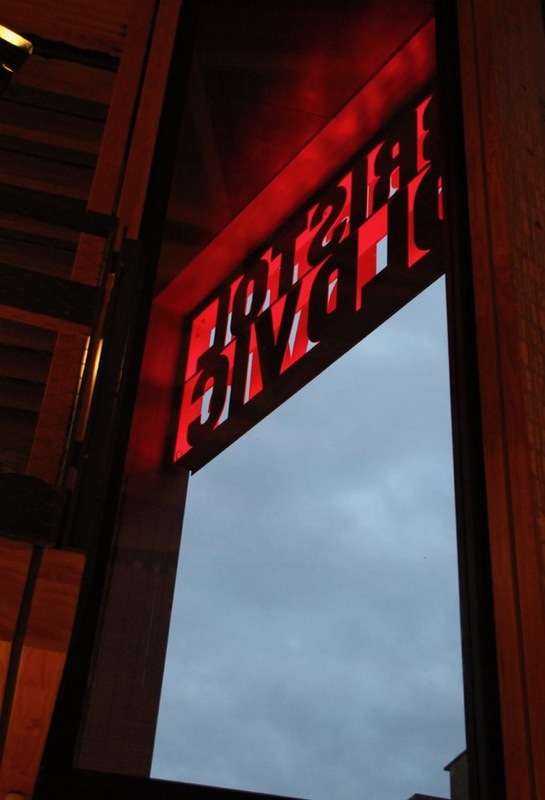 The Plann study, covering design, functionality, business planning, procurement and a detailed client brief, presented a viable option for the future of the theatre and subsequently informed the budget and strategy for the capital project. 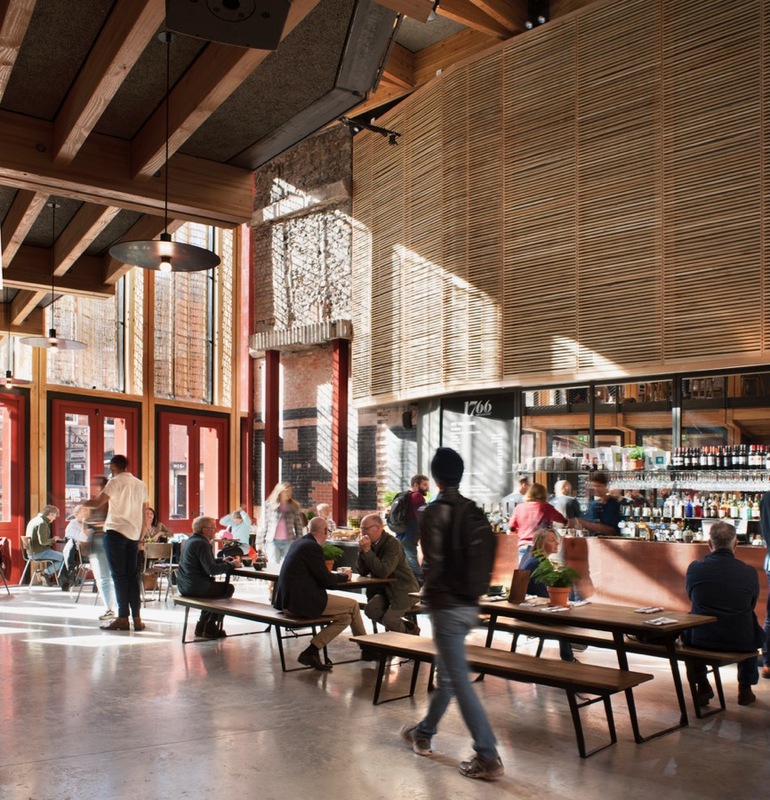 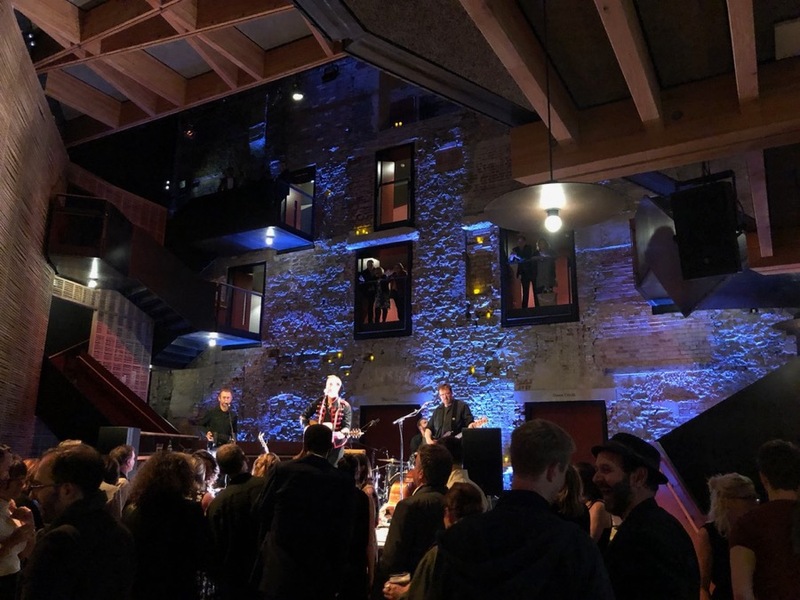 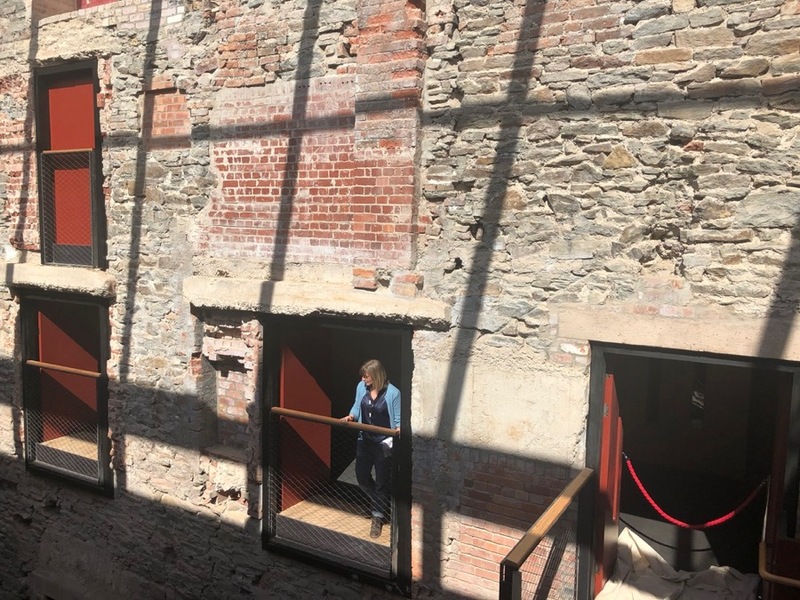 The project involves the creation of a new foyer/cafe/bar area, redevelopment of an adjacent building to provide a range of corporate, conferencing and event facilities, and the construction of a new studio theatre. 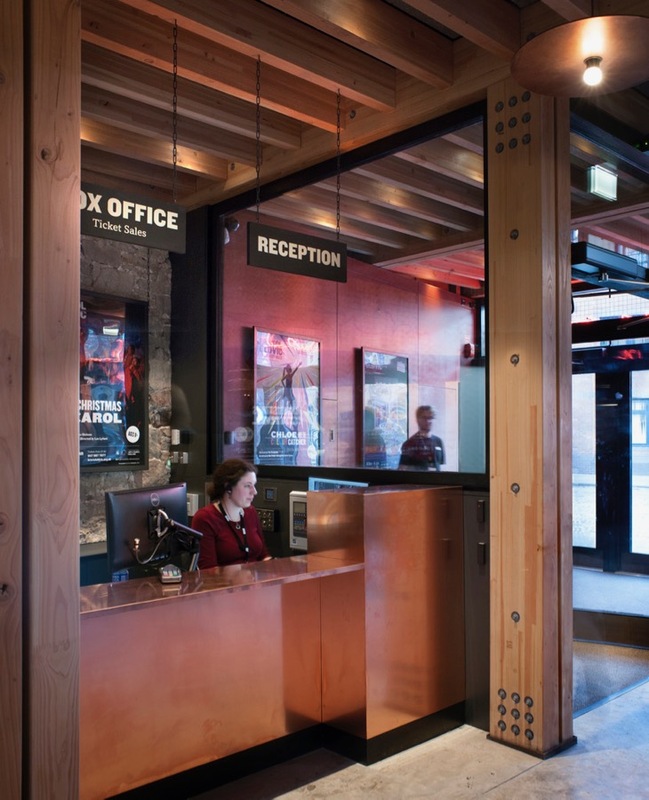 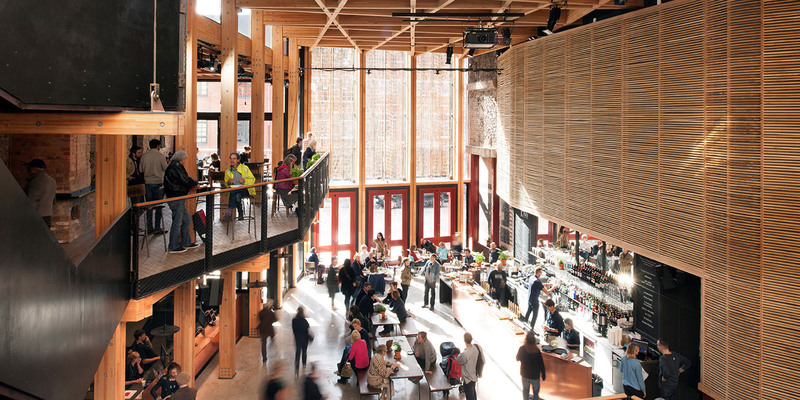 As well as running the project as Project Director, Plann have also provided specialist technical oversight of the theatre technical installation, and managed the client direct contracts including catering installations, signage and FF&E.